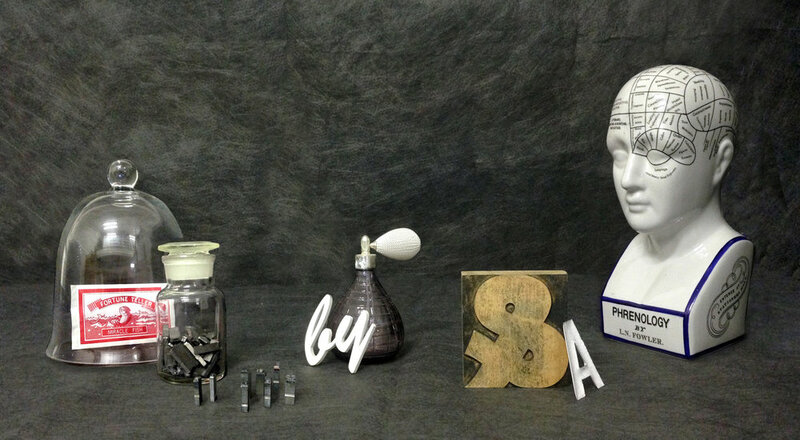 Would you like a bespoke typography workshop or typography training for your organisation? 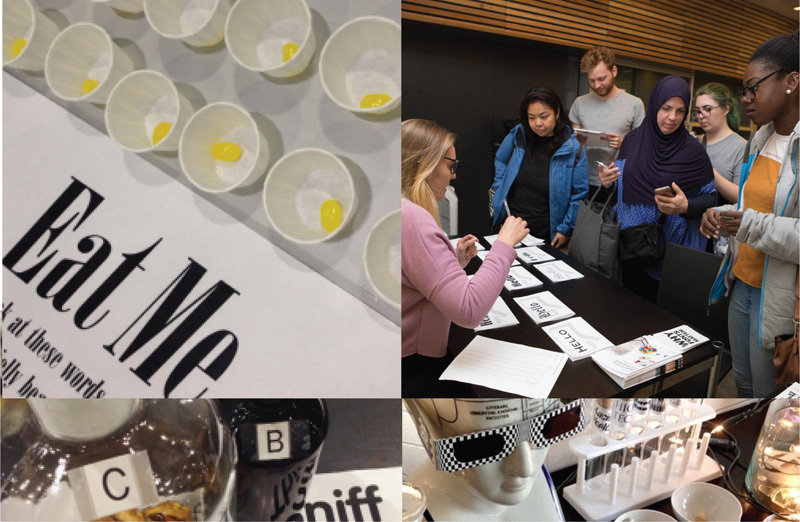 We can create a Type Tasting creative typography workshop or Type Safari tailored for you. We will either run it in your space, or you can come to us. Workshops give experienced designers a creative typographic refresher and novices an accessible introduction to typography with a creative twist. They can function as a team building exercise and be used to explore your brand values, history or a common theme. Contact Sarah on sarah@withrelish.co.uk or 020 7503 3171 to discuss bespoke typography training. Sarah has worked in the design industry for over 15 years, she studied an MA in Typo/graphics at the London College of Communication and is the founder of design company With Relish.